At the beginning of the year I had the honor to collaborate with Gypsy Bride. 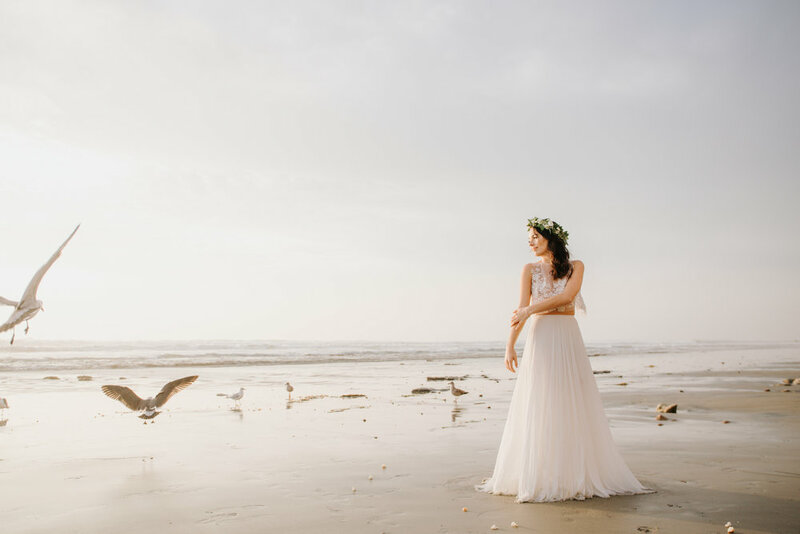 A bridal dress company with BEAUTIFUL, unique and bohemian pieces. I'm in love with all the lacy and pretty details on each dress. Some of my very favorite work happened during these two shoots with Gypsy Bride. And I'm so giddy to share a glimpse into our shoot with you! For part 2 of the shoot we headed to the Imperial Sand Dunes. Such an amazing location, I'm dying to go back!